The workers went on strike following a new policy that allocated separate lifts to visitors with pre-booked tickets and those who buy them on site. 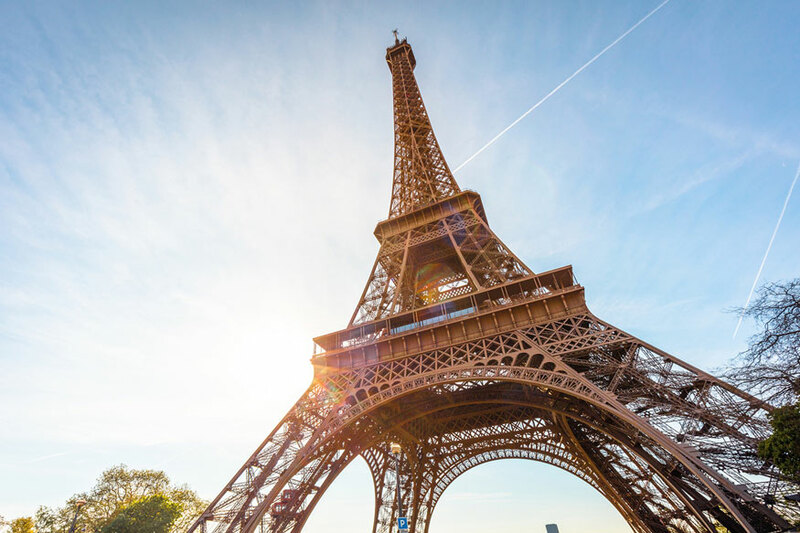 The Eiffel Tower -- closed to visitors since Wednesday afternoon -- is to reopen on Friday after workers went on strike over unacceptably long queues at the Paris landmark. Workers walked out in protest at a new access policy that has seen separate lifts allocated to visitors with pre-booked tickets and those who buy them on site. [post_ads]Workers said the changes resulted in lopsided queues that could extend to three hours for those waiting to pay for tickets, and up to an hour for internet customers who are supposed to have reserved time slots. But late Thursday, management and unions said that the tower would reopen on Friday. Earlier workers had demanded more flexibility in managing the thousands hoping to reach the top of the "Iron Lady" each day during the peak summer tourist season. The tower's operator said, however, that queues were no worse than before, even as visitor numbers have risen, with more than 6.2 million tickets sold last year. Many tourists arriving on Thursday morning had no idea what the strike was about, with signs saying only that the monument was closed. "We got up at 6:00 am and were among the first people here, but it's closed," said Adele Liliane, who arrived this week from Montreal, Canada. Earlier Thursday workers held a general assembly to discuss a proposal offered by the site's operator SETE, which is majority owned by the city of Paris. "It offers its apologies to everyone -- Parisians and French as well as foreign tourists." "It's unfortunate to end up here, with visitors being penalised, but we did everything to avoid it," said Denis Vavassori of the CGT union.